Why You Should Consider G Suite Should You be Using Office 365 or Hosted Exchange? If you have been watching the news lately then you have probably seen how the price for just one bitcoin has skyrocketed. With its value as high as it has been in recent months, many people are curious as to what it is and whether or not they should look into investing. This leads us to the question of just what bitcoin is. Bitcoin is a currency that is used in the digital marketplace. Bitcoins themselves are small stashes of data that are valued as currency. The transferring of this data from one user to another following the verification of a transaction is how they are spent. In order to use this form of currency, Bitcoins must first be mined. 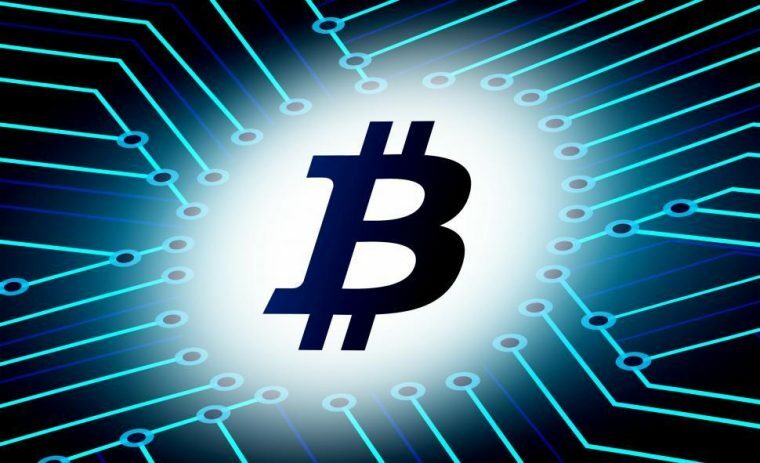 “Miners”, as they are called, are users that use his or her computer’s processing power to create more bitcoins through the bitcoin network. This process is similar to that of a minting process. Once a bitcoin is spent, it goes through the bitcoin network and is verified once it is transferred. Bitcoins cannot be faked due to the use of blockchain, a very advanced cryptography. Through this advanced cryptography, they cannot be faked and are easily transferable and authenticated. The way that bitcoins are spent can get a little complicated. Every bitcoin user stores his or her bitcoin data in a program called Wallet. Wallet requires a password and is automatically connected to the bitcoin system. When a transaction between users is made, the bitcoin system, as stated before, does everything. Unlike debit and credit systems, bitcoins do not have to go through a centralized bank which makes them self-sustainable. As far as the question of whether or not bitcoins are money is concerned, they have economic value and are used to attain different goods and services. Therefore, a bitcoin is definitely real money. However, it is important to note that not everything can be purchased with bitcoin. There are a surprising amount of products that can be bought with bitcoins, but important products, such as groceries and bills, cannot yet be purchased with them. In addition, there are very few, if any, small businesses that accept bitcoin. Your rent, for example, more likely than not, can not be paid with bitcoin. In this sense, there really is no indication that bitcoin could replace standard currencies. In order to attain bitcoins, services like Coinbase can be used to exchange standard currencies for bitcoins. You can also exchange dollars or bitcoins for other standard currencies. There usually a standard transfer fee, but that is fairly normal when exchanging currencies. Bitcoin also fluctuates much more than any other kind of currency. Eight years ago, a single bitcoin was worth 25 cents. Today one is worth much, much more. Sure the value of one bitcoin is much higher today, but the journey to that has not been without its dips. This fluctuation can make bitcoins a rather questionable investment. This is a very simple explanation of what a bitcoin is and how they work. For more information, take a look at bitcoin.org! Send us a message if you have any Bitcoin-related questions.